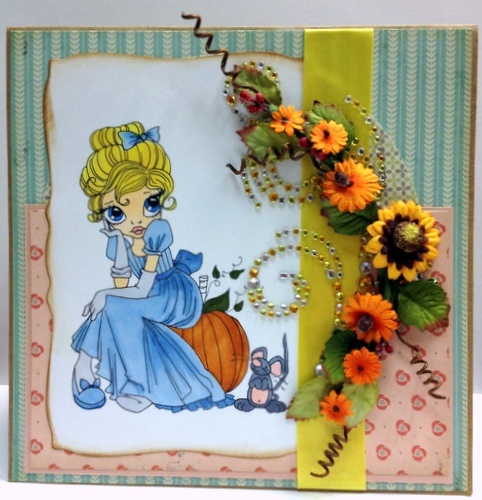 Graphicat Sketchs Challenge Blog: A Challenge With a DT Call! Hello everyone! Over the past little while, a few of my crafty catz have had to step down to fullfill other obligations (Darn life and how it can interfere with our passion!) So I find myself in need of some new Creative Catz! If you love Sketches and Sassy Sentiments meant to tickle both your creative and funny bones, then perhaps you'd like to join our team? If you think you can handle a couple of crafty projects a month for me, then please, add your name to the bottom of this list with DT beside your name to be considered for the team. On my team, you will receive ALL digi's released while you are on the team as well as your choice of others you'd like to work with. SO! the Challenge this go is a *PICK YOUR FAVORITE SKETCH* Challenge.... you will find all of our old sketches if you click on the SKETCH button above here. Pick one and play along! Dont forget to add DT behind your name if you want to be considered for the team. Our challenge, as always will last for 2 weeks, finishing on Dec 3rd. We will then be on Xmas holidays. To give my girls a break from posting and to give the new team members to become aquainted with the each other and get a jump on the New Years Sketches! So off you go! Pick yourself a sketch and join in!!! My pal proposed I'd personally such as this web site. He / she appeared to be perfect. This kind of genuinely designed our working day. You should not consider the length of time I did expended seeking that.